What come could any man, woman or child want or need? 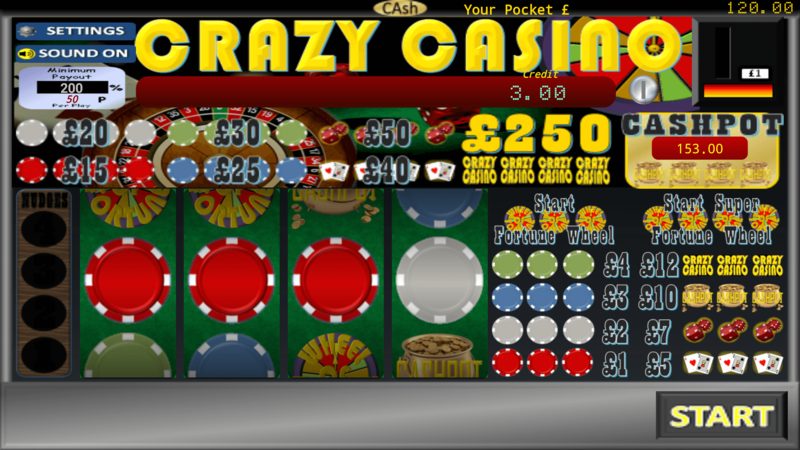 Play the Reels to gain yourself cash wins. That can be gambled however you like on the Roulette gamble. 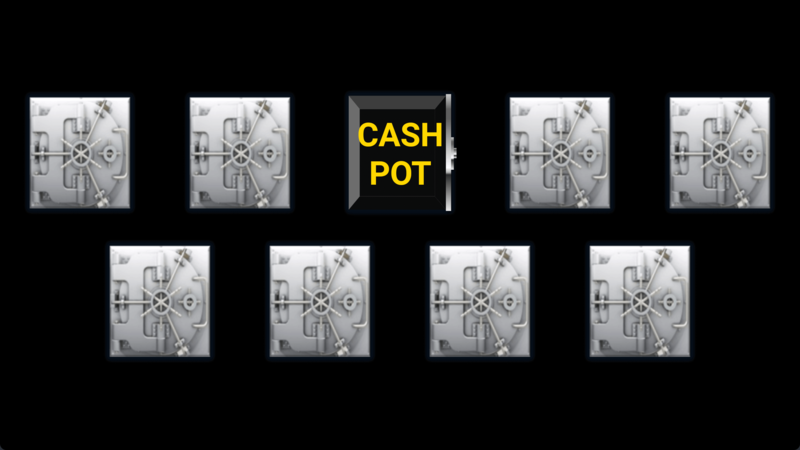 Whilst playing the reels transfer your bank balance to credit using the coin slot. Use the below functions to acquire a winning combination. 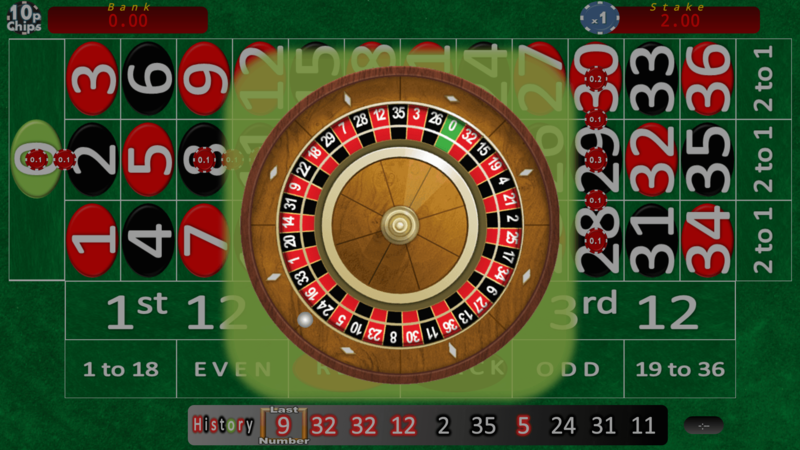 Gamble your cash win on a standard European Roulette wheel. 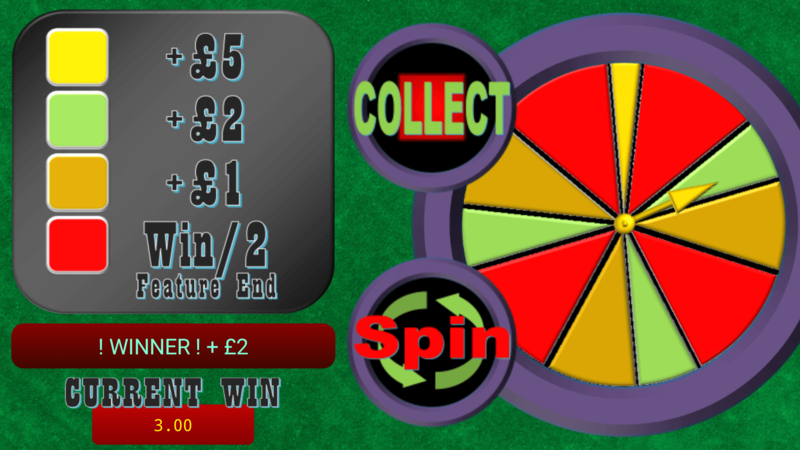 Place your chips and hit the Spin, to spin the Wheel. Spin the Wheel of Fortune to increase your win. But don’t get too greedy as hitting bankrupt as it will reduce your win. 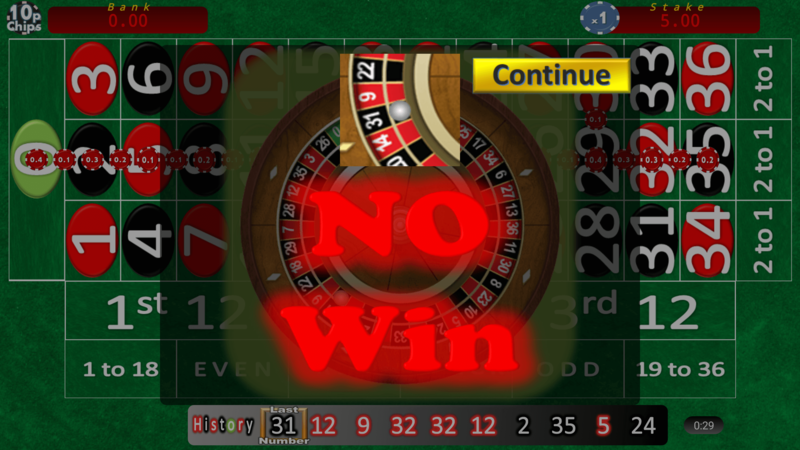 Once complete the cash win can be converted to chips and played on the Roulette Gamble. Then play the dealer for big money stakes. 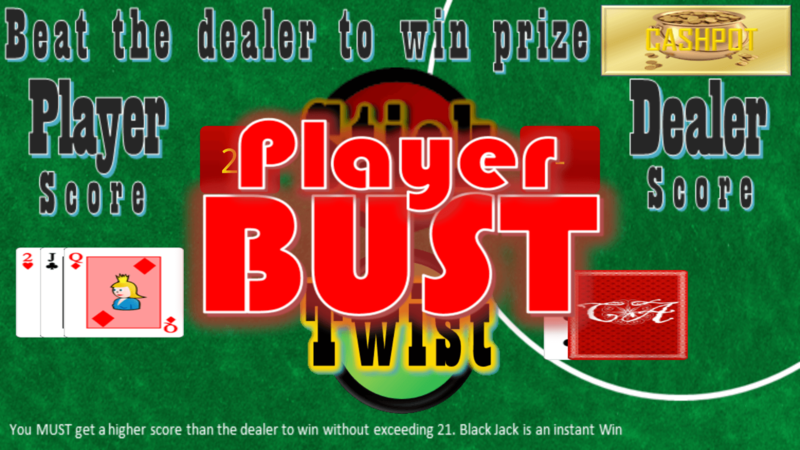 It is purely for fun and hence the credit is 100% free to play, Enjoy.